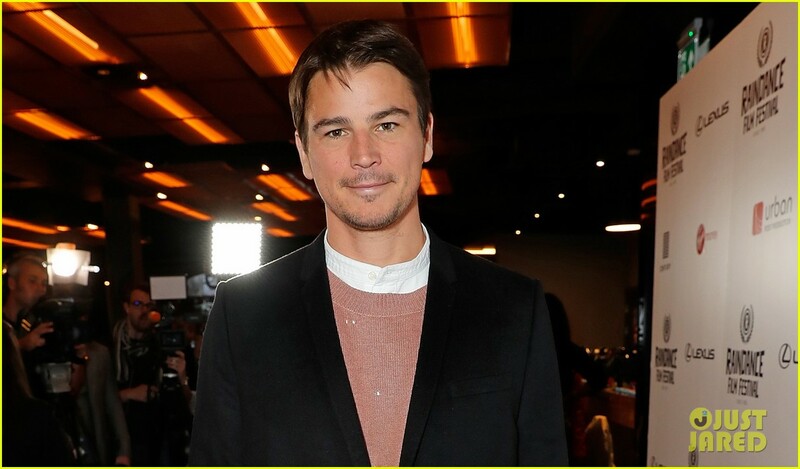 Josh Hartnett Makes First Red Carpet Appearance After Welcoming Second Child! Josh Hartnett walks the red carpet at the opening night gala of the Raindance Film Festival Opening Gala with a screening of Oh Lucy! at Vue Leicester Square on Wednesday (September 20) in London, England.